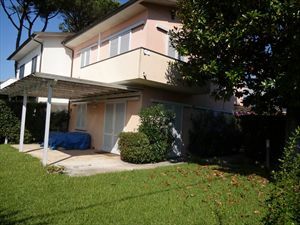 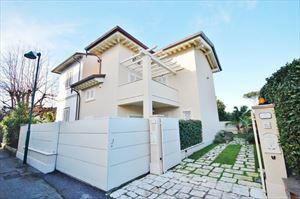 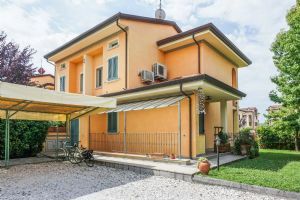 Semi-detached for holiday rentals or sale in Forte dei Marmi , the central area , 800 meters from the sea On two levels , 3 bedrooms, 2 bathrooms , terrace . 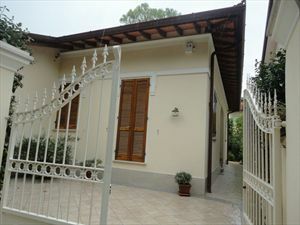 House on two levels of about 100 square meters with a small private courtyard entrance . 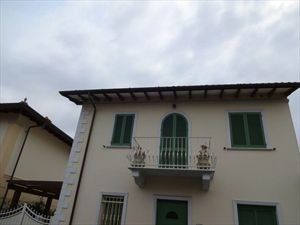 On the first floor are two double bedrooms , one with balcony , bathroom with tub and shower . 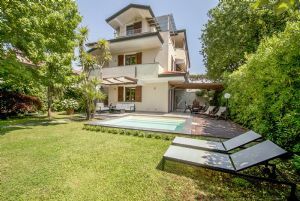 On the second floor dining room , kitchen, bathroom with shower , laundry room . 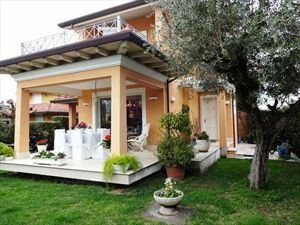 Terrace with dining table , panoramic view .